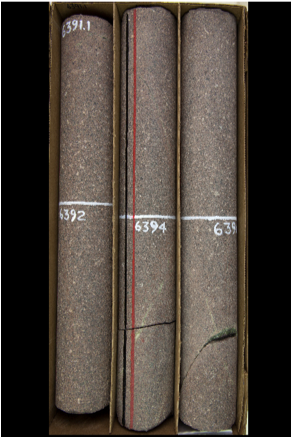 The project included an extensive geophysical well log suite and core sampling program that extracted whole core (left) and sidewall core plugs from multiple formations within the borehole. 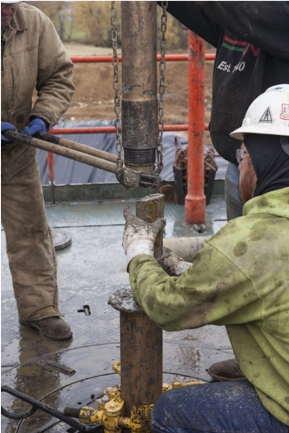 These data are being processed by scientists and, along with additional well testing to be performed in the first half of 2019, will allow them to further characterize the reservoir and refine existing regional geologic models in the Illinois Basin for CO2 storage. The CarbonSAFE Illinois program is an ISGS initiative that seeks to tackle the difficult task of mitigating greenhouse gas emissions through commercial-scale carbon capture and storage. 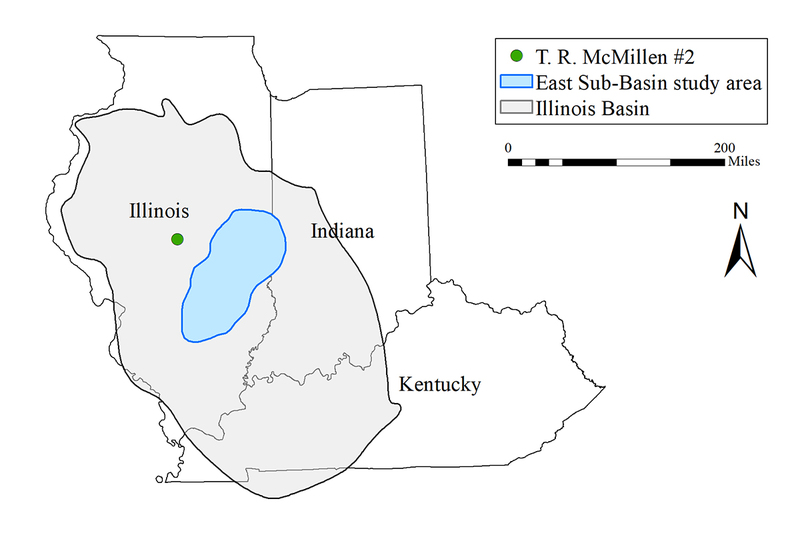 In addition to the Macon County project, it also include the CarbonSAFE Illinois–East Sub-Basin project, which is intended to assess the feasibility of commercial-scale geologic CO2 storage complexes in the eastern portion of the Illinois Basin. For further information, contact Steve Whittaker, ISGS Director of Energy & Minerals at: sgwhit@illinois.edu, 217-244-3114.